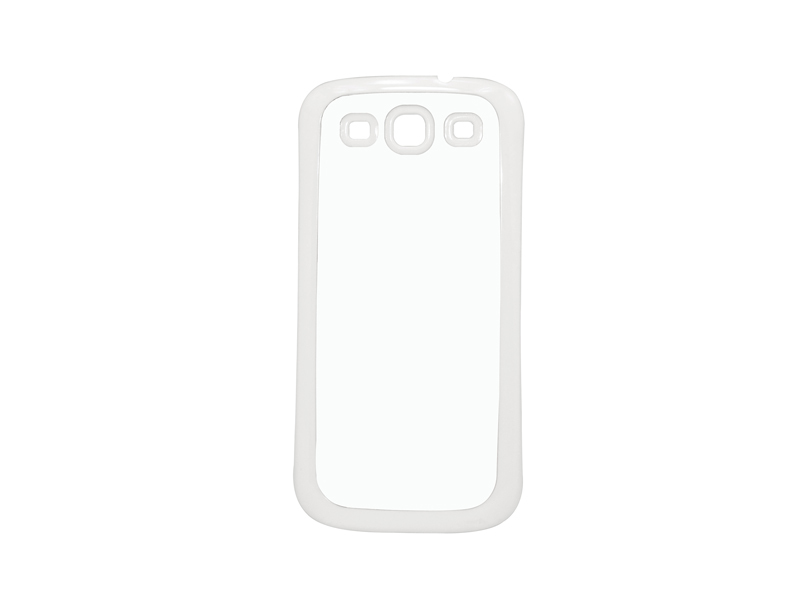 Samsung Galaxy S3 i9300 ultra thin cover (White)-BestSub Malaysia - Sublimation Blanks,Mugs,Photo Jewelries,Sublimation Cases,Heat Press Machines,3D Sublimation,Laser Printables. 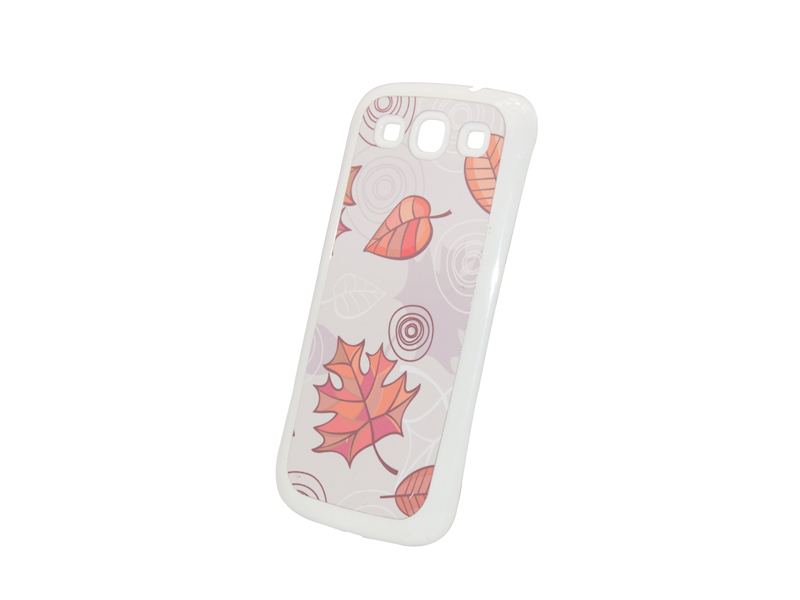 Our Samsung Galaxy series sublimation covers give you the opportunity to create your very own design to display on your phone! The durable covers, made of plastic or rubber, are available in black or white and has a gloss white sublimation aluminum insert to accentuate your vibrant and beautiful images. Imprint with sweet family photos, personal mottos or famous logos to stand out in the crowd! Not only is this cover a protective product for your mobile phone, but it also makes an excellent promotional item for companies and events! Remove protective plastic cover from the insert before pressing.